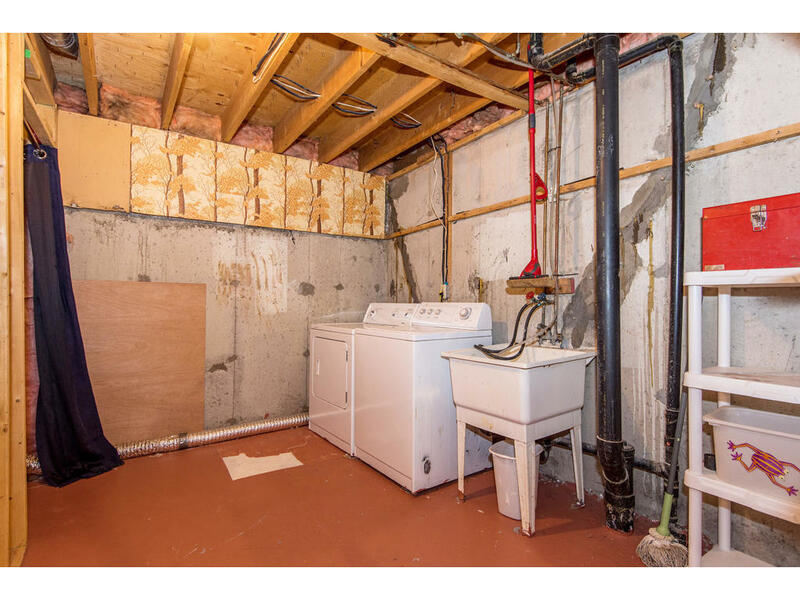 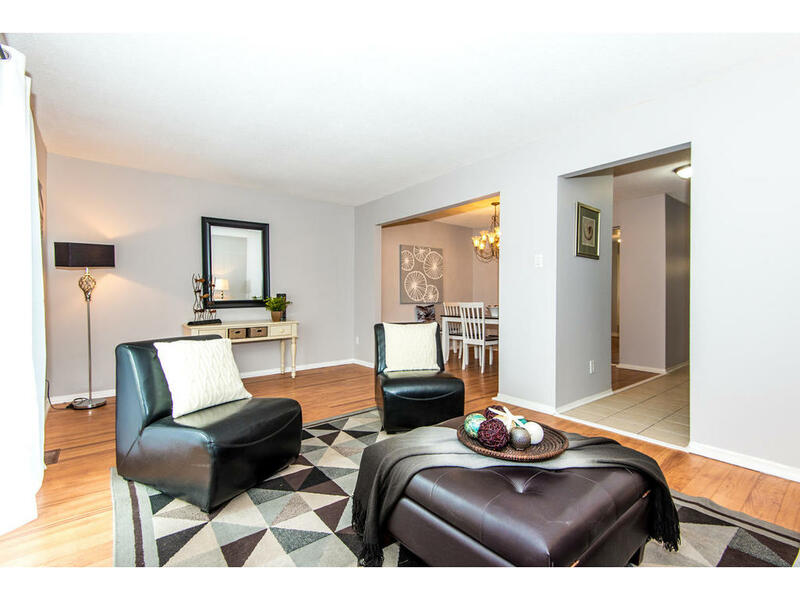 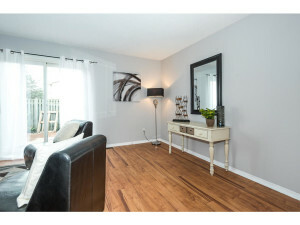 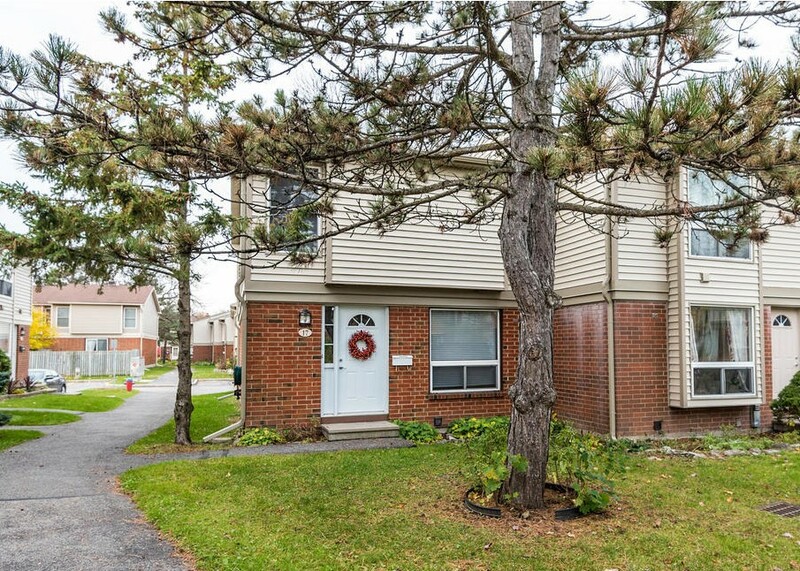 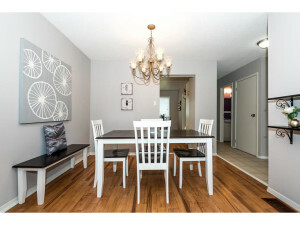 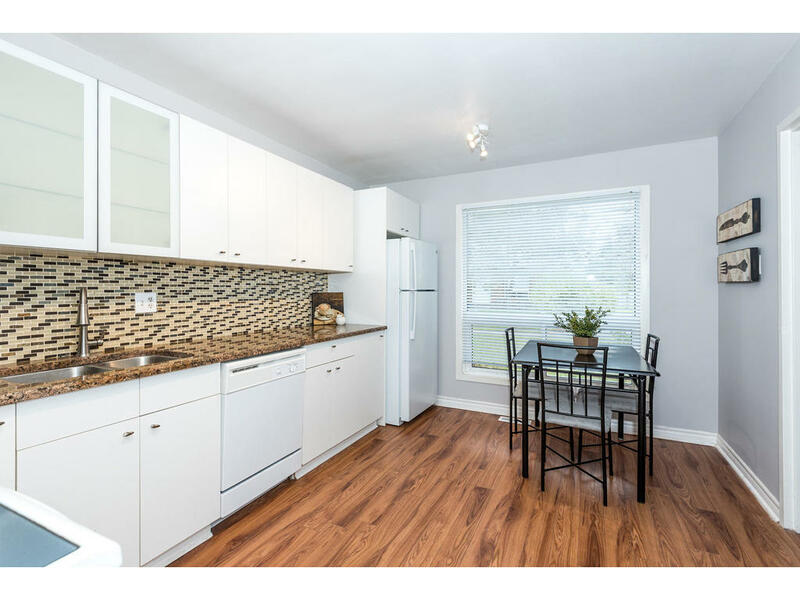 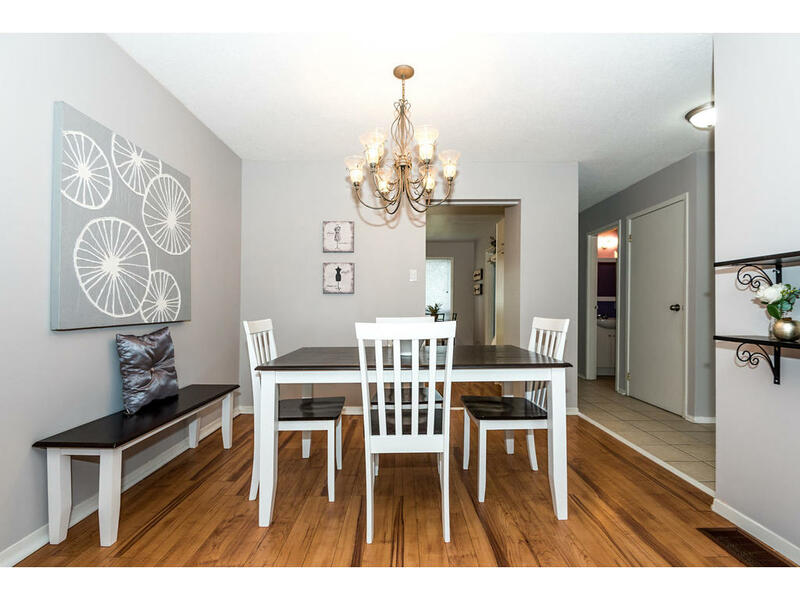 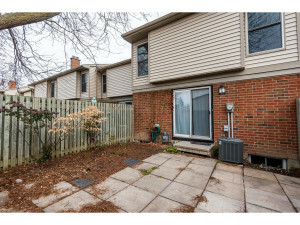 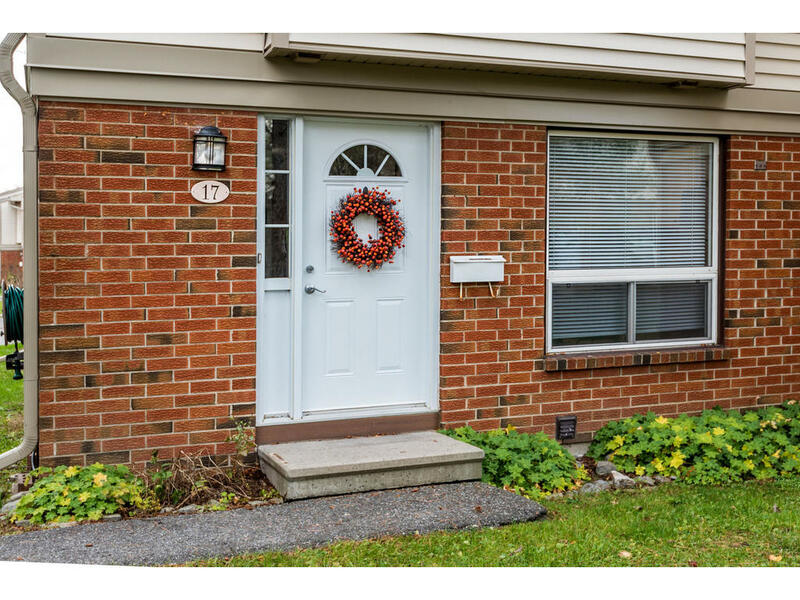 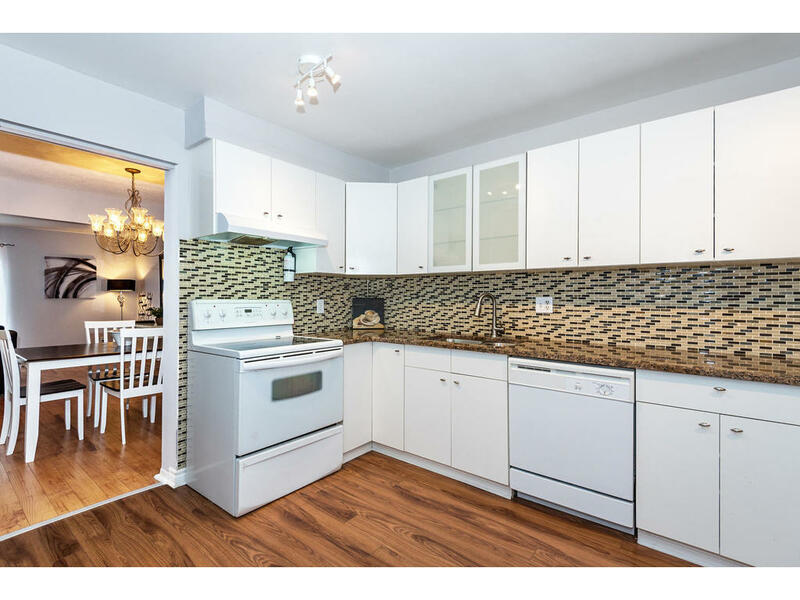 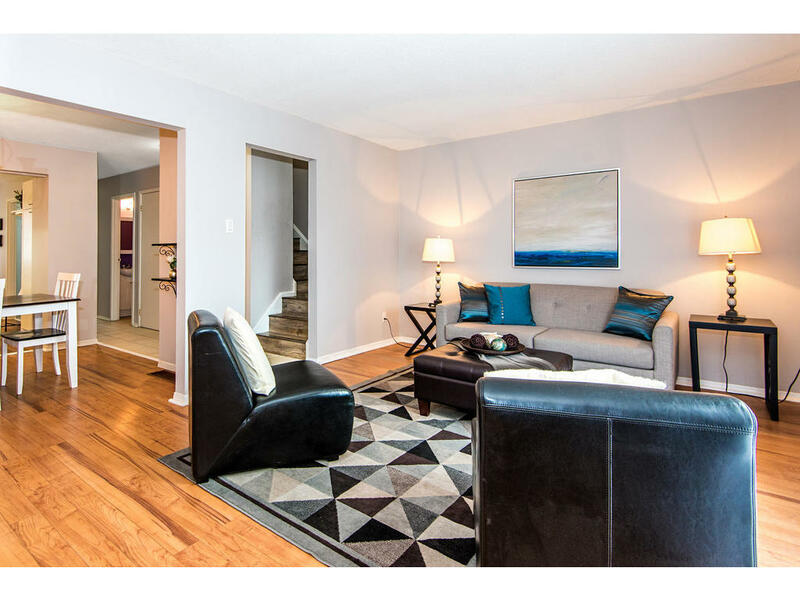 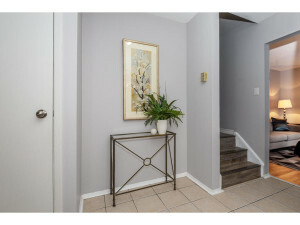 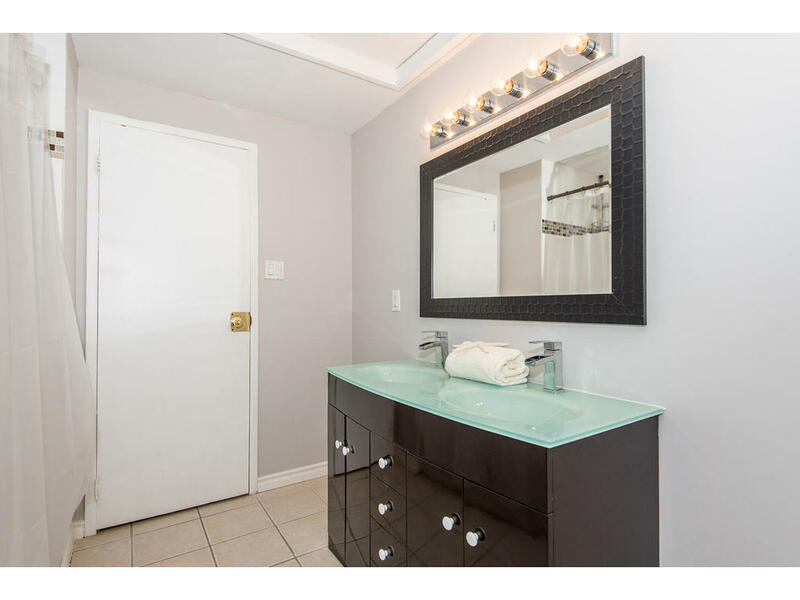 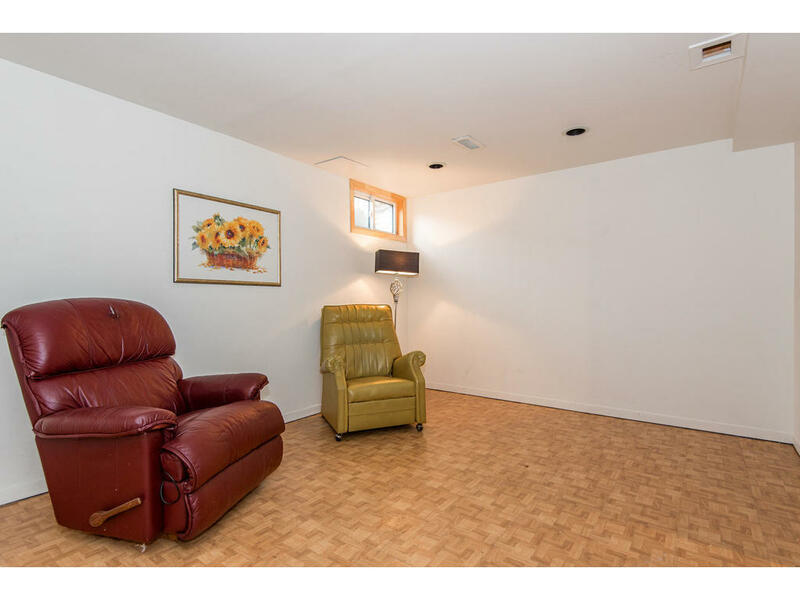 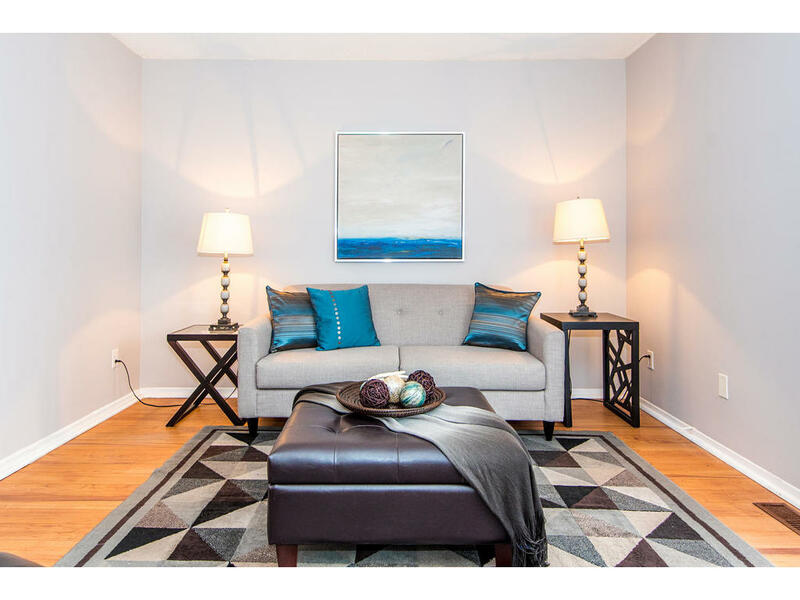 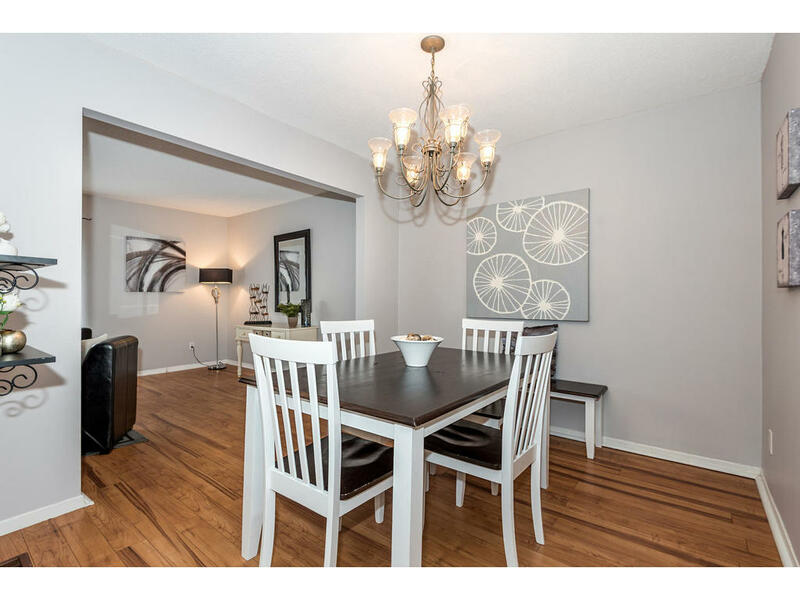 Welcome to this 3 bed 1.5 bath end unit condo with many updates in a great location! 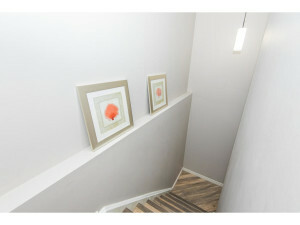 Laminate and tile flooring throughout. 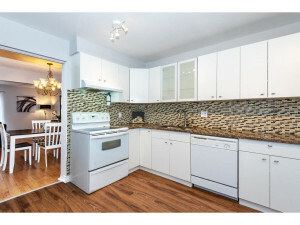 Oversized eat in kitchen with granite countertops, newer cabinetry and backsplash. 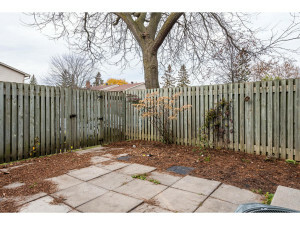 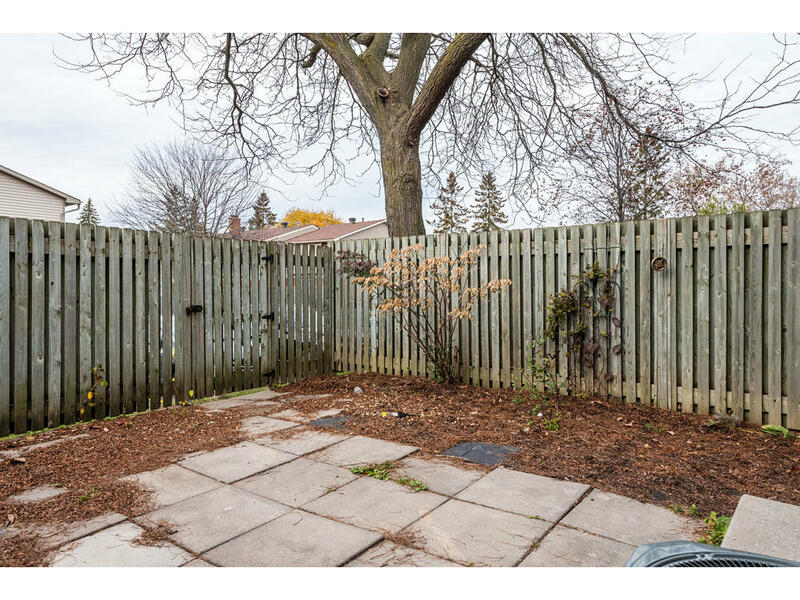 Access to fully fenced yard through spacious living space. Updated powder bath on the main. 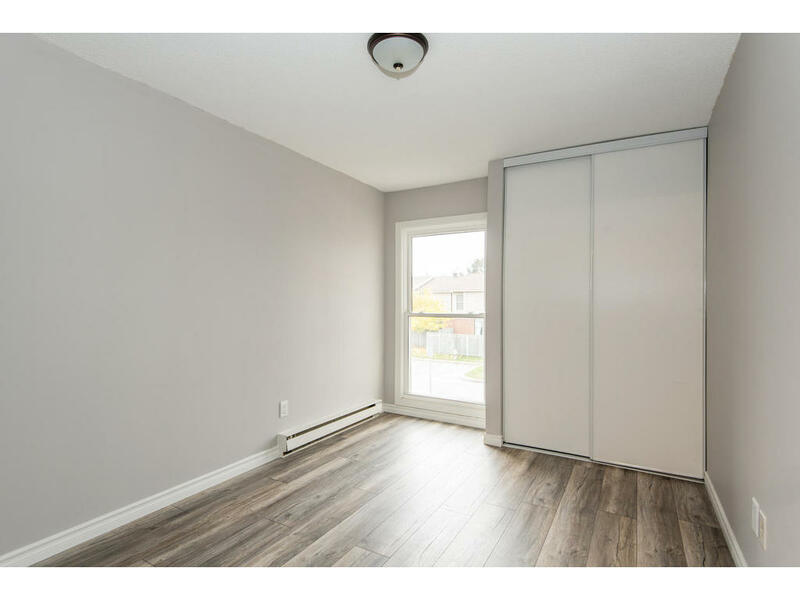 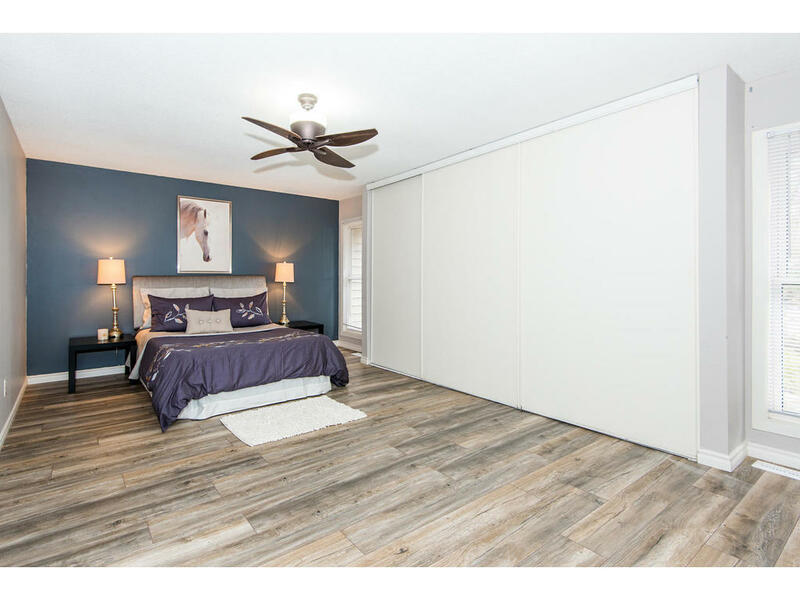 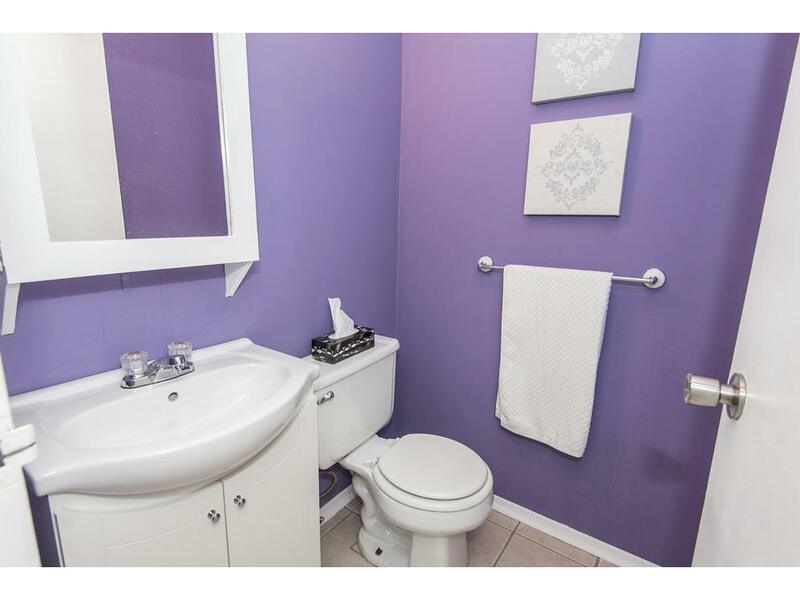 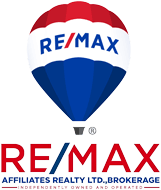 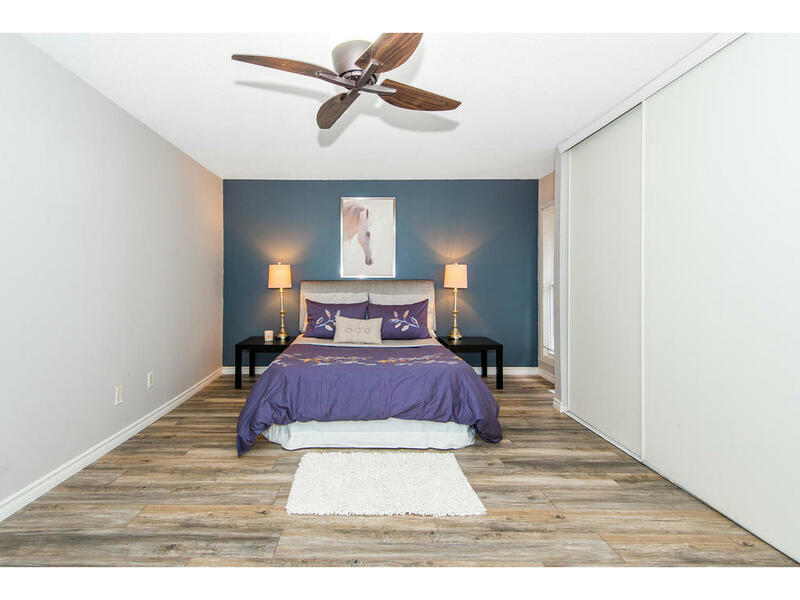 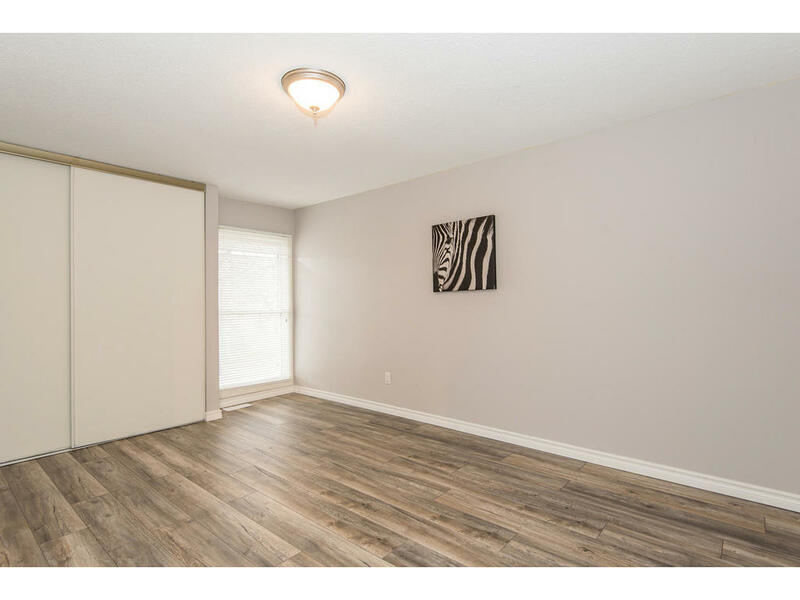 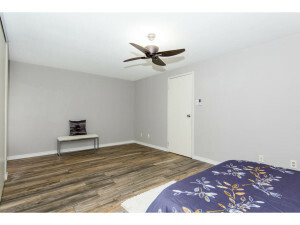 2nd floor features new laminate flooring (2017), large master bedroom with ample closet space, 2 secondary bedrooms and 5 piece updated family bath. Lower level features family room, laundry and storage. 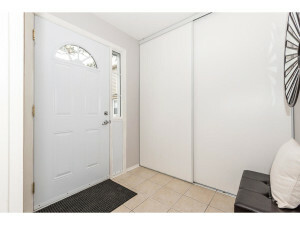 Access to recreational outdoor pool. 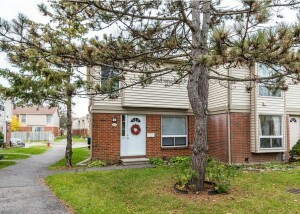 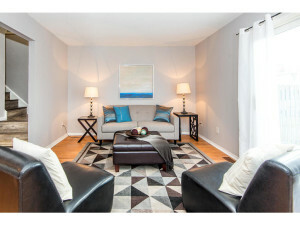 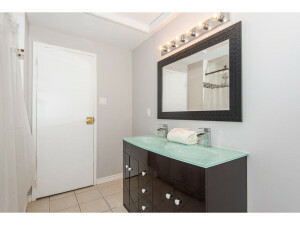 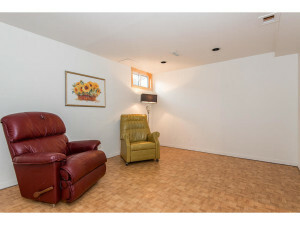 Minutes to the airport, shopping, transit and more!